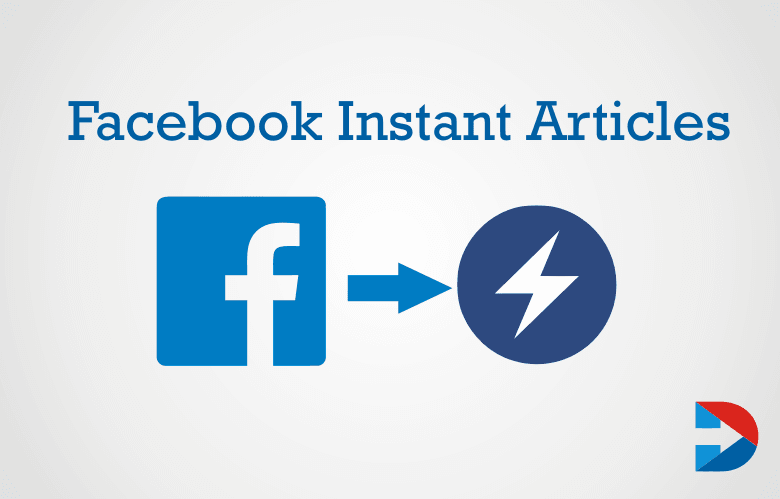 Facebook Instant Articles: Ultimate Guide and Everything you need to know! The stories on Facebook can be created in an effective with high performance by the publishers and advertisers, and these can be the eye-catchy one while crawling on the Facebook using Facebook Instant Articles. 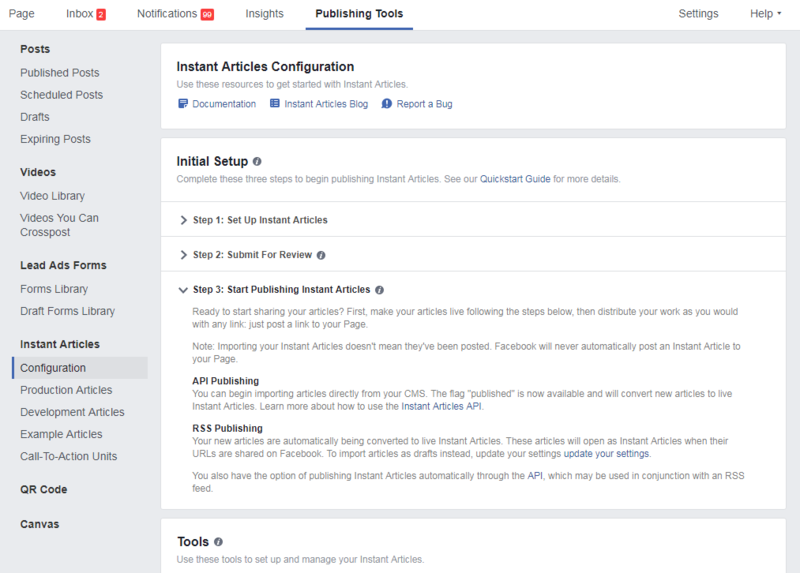 How to access Facebook Instant Articles? 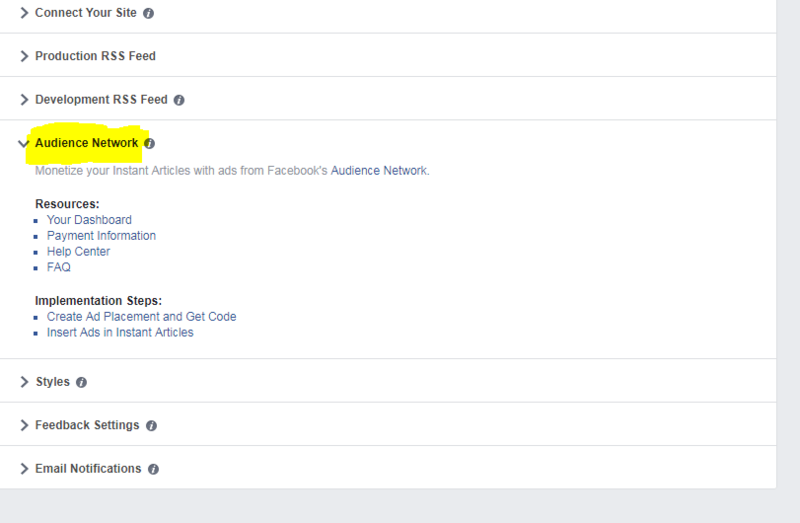 Anyone who is having Facebook pages with the activated account is allowed access the Facebook Instant Articles. We must know full configuration structure of Instant Articles to make use of it efficiently. 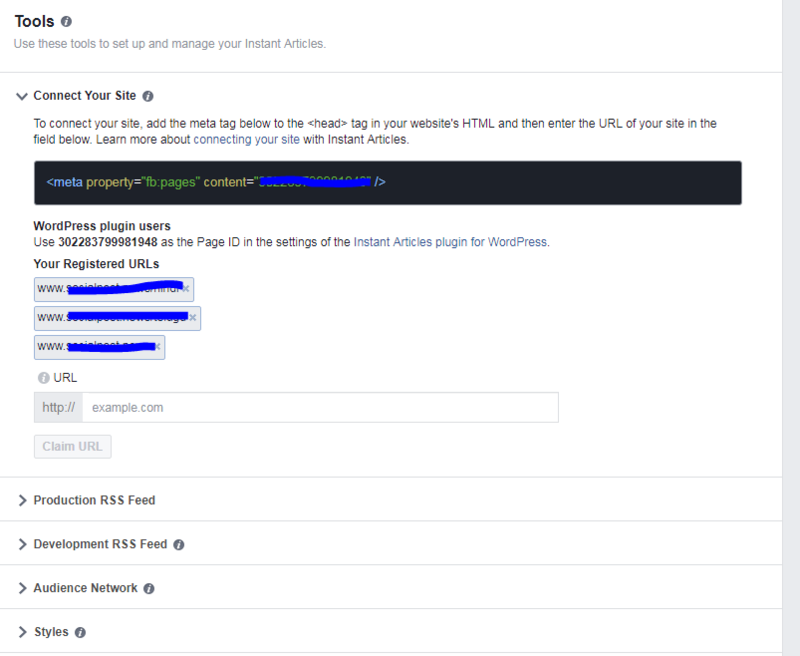 Install the trending plugins like WordPress and Drupal to access the Facebook Instant Articles to fetch content directly from CMS. Generate submission checklist by producing the sample batch to review the article. Make sure not to get the instant errors while implementing. Do you want to know which are most useful to give ultimate performance through Instant Articles? How are they going to use? To know that just have a look on below screenshot which defines briefly about it. After accessing the steps in Initial Setup category, you are allowed to launch the ads on Instant Articles. The website URL of the content can update on Facebook Instant Articles which are publishing by the Facebook that shows ultimate performance. The HTML of one’s site should acquire the official permission of it. Publication’s logo should be allocated to each of the articles you publish. 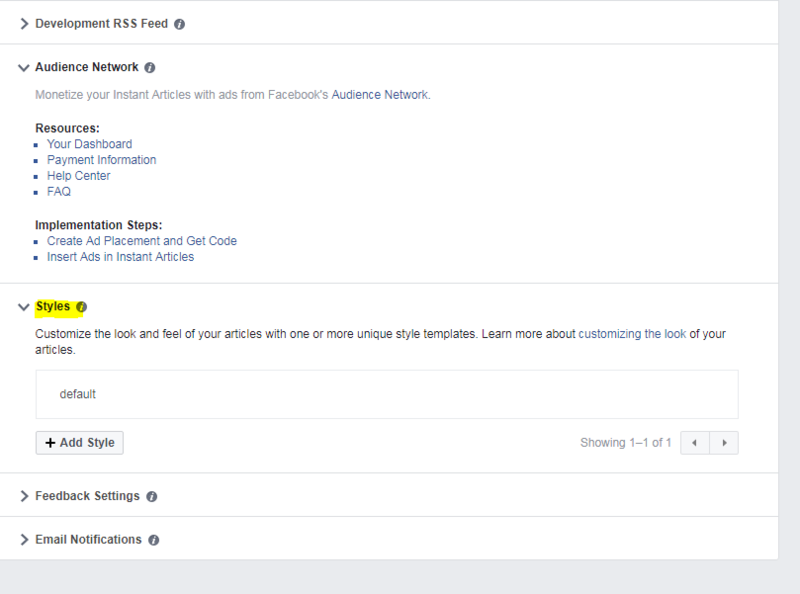 The style editor tool on Facebook can be used to design the template of the article. Before going live just use the pages manager app to download the Facebook mobile app that enables to preview the uploaded content. Make sure to have the articles which have been reviewed by the Facebook team. Through this, every user Instant Articles enabled to update the content in online that includes publishing the content on Instant articles. 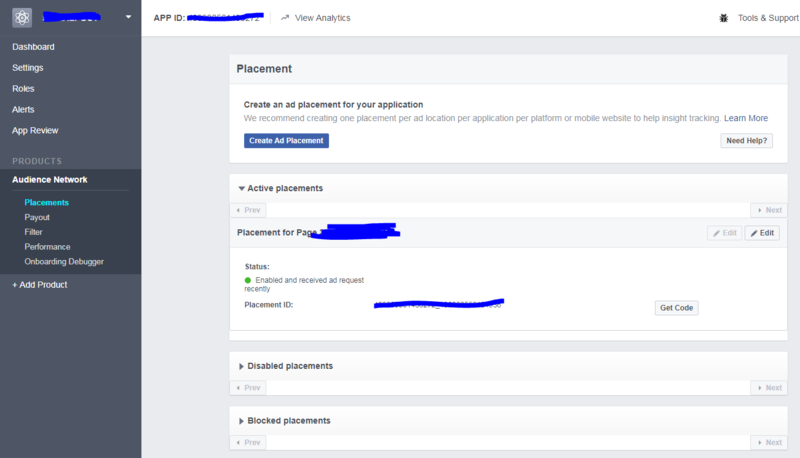 The Facebook Audience Network helps to monetize the developed app by targeting the relevant audiences to deliver related ads based on the search results. The advertisements that are compactable with your app will give the ultimate experience to the user. When the ads are engaged continuously with the crowd of audiences, then it is more advantageous to squeeze the bucks through the increment of ad revenue. It also leads to host the excellent brand name that goes viral. 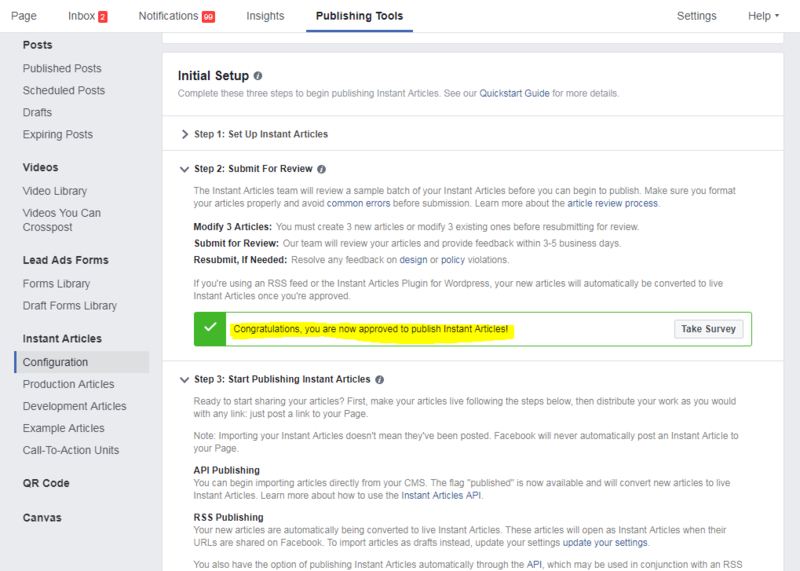 How to Monetization Facebook Instant Articles? Monetization of Facebook Instant articles will let us know more about the ad formatting while displaying the ads. Also, we can fetch the better-going tags and effective styles that generate that manipulate to deliver the branded content to the users. The creator should consider the specific strategies to dispatch the excellent quality content that makes the brand as the icon of the advertising industry. Always follow the rules of Facebook branded content to provide the content in your way of unique style. The sales team of a publisher can sell the video ads directly, and these are allowed to insert directly into the instant articles. The team sold the ads then it is not possible to you to access the Facebook targeting in the stream of Instant Articles. To access the audience network tool of instant articles then you must sign up for it. Also, embed the audience network ads that are essential in the monetization of Facebook Instant Articles. Note: We can place the video ads either manually or automatically in Facebook Instant articles. 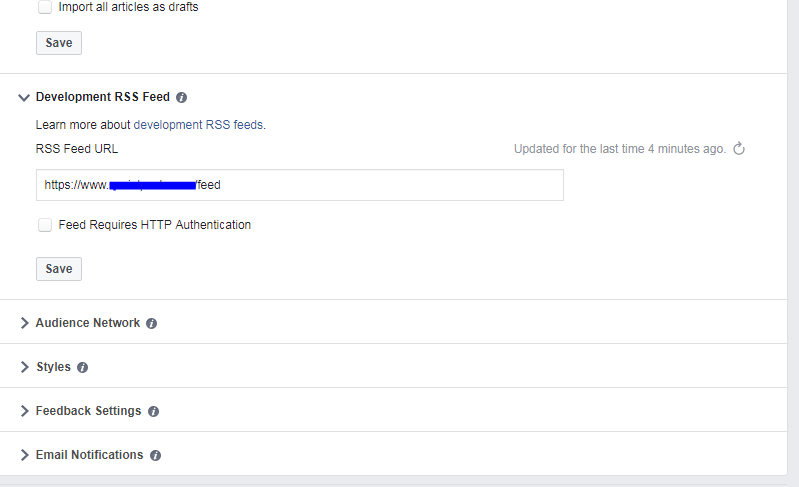 When the Instant article user gets permission to access the production RSS Feed, then the user can develop and also can test the changes appeared. The issues that come along with the Facebook Instant Articles will down the performance of the video ads. If you want to overcome those errors before coping with the Facebook Instant Articles, then have a look below. Most of the articles are not having the logos which define the brand by specifying the fame of the author. It is the primary defect to frame the recognition in public. 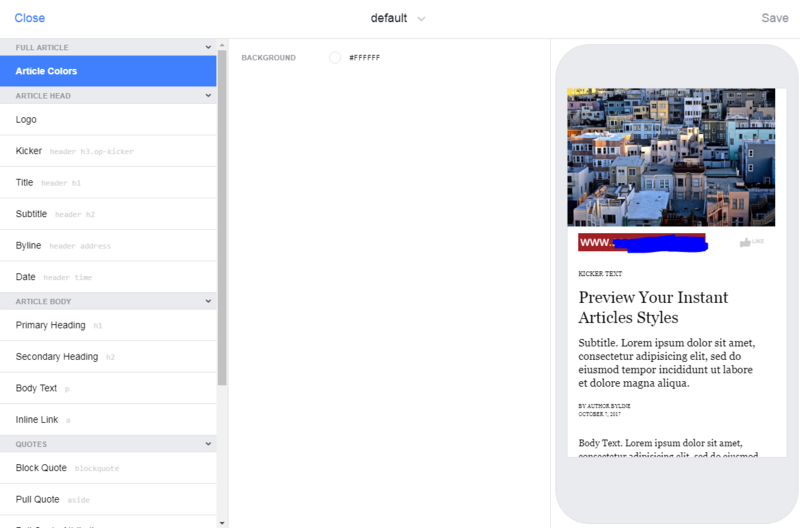 All articles are missing the custom styling that required for the Instant Articles that most flexible on web versions. The captions that contain body, credit, and title are necessary for the video ad in Instant Articles formatted in a specific style. Most of the Instant Articles users are unable to embed the HTML in an iframe. It is the most common and essential factors task to do before stepping towards the Instant Articles. Though you have inserted the video ads instant Articles with no proper display, then it might lead to losing the brand name. 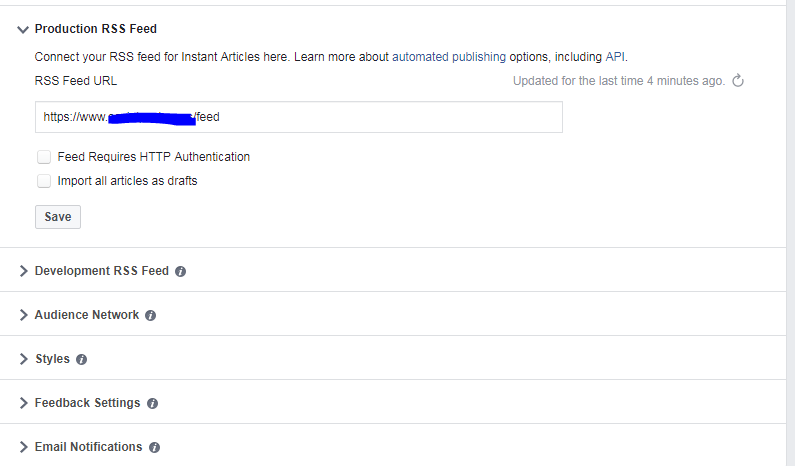 While accessing the Instant Articles tools then you should have the accessibility to check those tools as the editor, admin or analyst of the page. 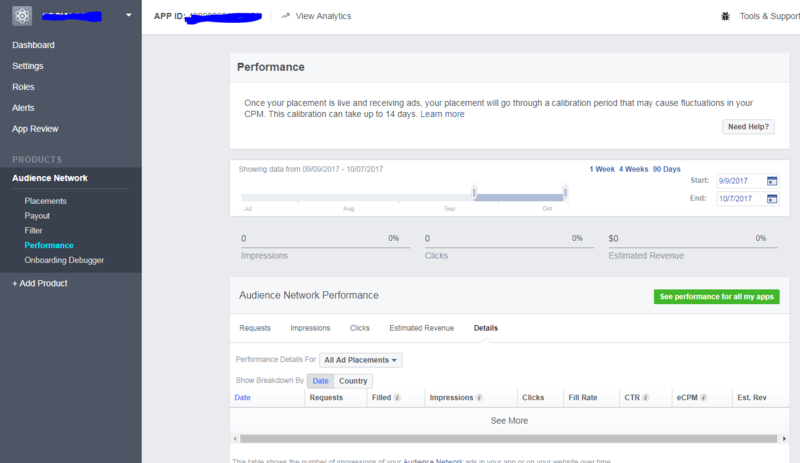 The performance of the Audience Network sketched by using it that gives the complete analytics of your content including impressions, requests, clicks, and revenue as an estimated one. By the involvement of these two factors, the advertisers and publishers can build the success hope by reaching the targeted audiences. These could be an essential factors for businesses to explore their brand efficiently.